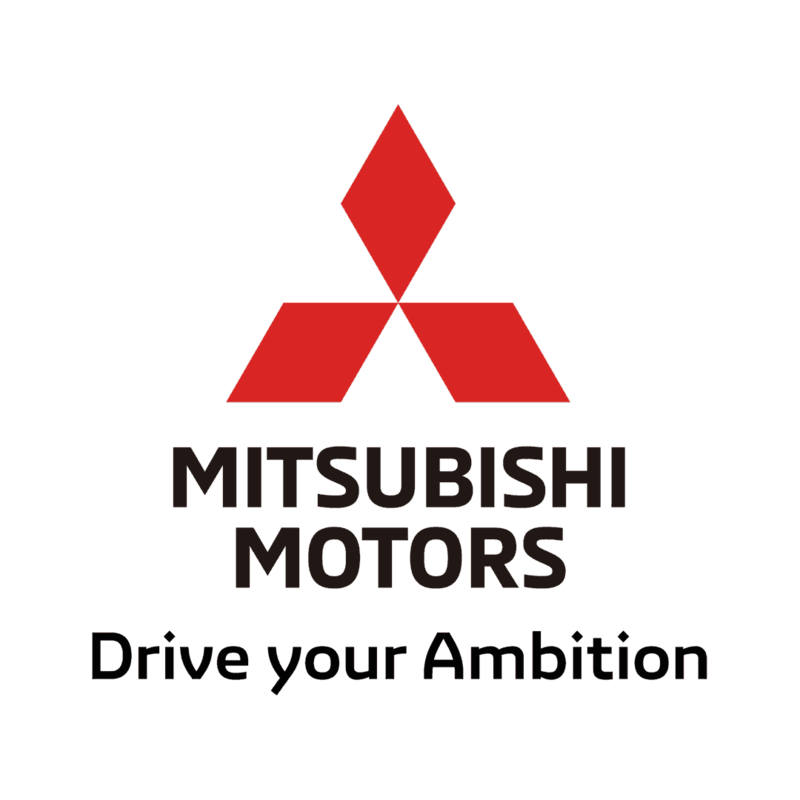 MITSUBISHI ECLIPSE CROSS FOR £179 PER MONTH WITH 0% APR? Available with either Manual and Auto transmission 2WD or an Auto transmission with 4WD and a host of extra features including heated front seats and high grade fabric interior. *This finance example is based on the 19MY Mitsubishi Eclipse Cross 3 MANUAL. However, we have a range available, where we can tailor offers to suit you. 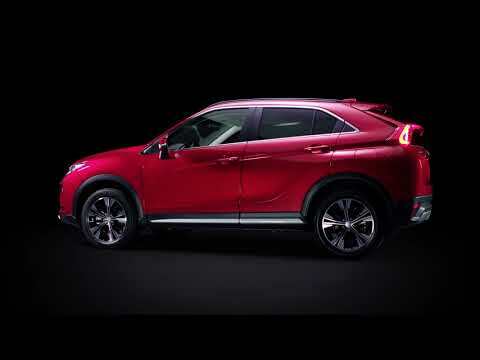 Speak to a member of our friendly team today so we can find the best Eclipse Cross for you.